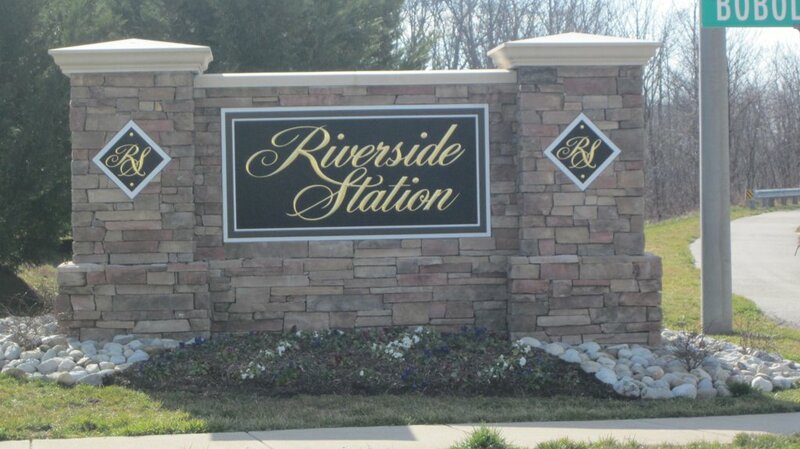 Riverside Station is within walking distance of the Rippon Landing VRE Stop. Riverside Station features townhomes, Condos and appartments. Riverside Station is a community of 328 single family townhomes in Woodbridge, VA. Riverside Station shares some amenities and common area with Potomac Point Condos and Riverside Station Apartments. Why Riverside Station Woodbridge, VA? Riverside Station borders the Potomac and is surrounded on two sides by protected U.S. Fish and Wildlife Service nature preserves. Located off Rippon Boulevard, the community is less than 5 minutes from I-95 Exit 156, and only 3 minutes from Route 1. Only a short walk takes commuting residents to and from the Rippon VRE Station. Riverside Station is situated in close proximity to shopping, restaurants, marinas and Leesylvania State Park. Interested in Homes for Sale in Riverside Station of Woodbridge, VA? Please take a look at the current listings for homes for sale in Riverside Station of Woodbridge, VA and be sure to contact Claudia Nelson for any questions, inquiries, or to visit a home today!